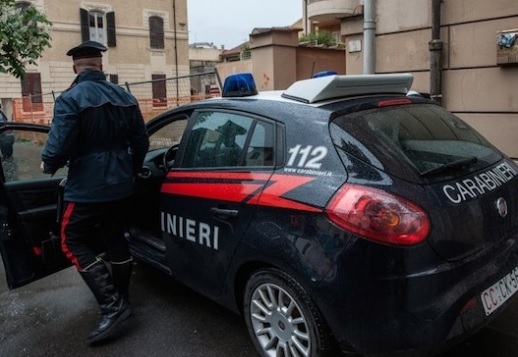 A 47-year-old Albanian found death at the streets of Milan. La Republica writes that the victim was homeless, while was found dead in one of the chairs at Sidoli Street near Piazza Novelli. It was an occasional passerby, the one who reported the police. The Carabinieri arrived at the scene and confirmed his death. It is suspected that the first wave of cold has been the cause of his death. The last few days, according to the first evidence collected by the police, the man (on whom an eviction order was issued) appeared several times in the parish of the area to seek a small shelter in order to escape from the cold.